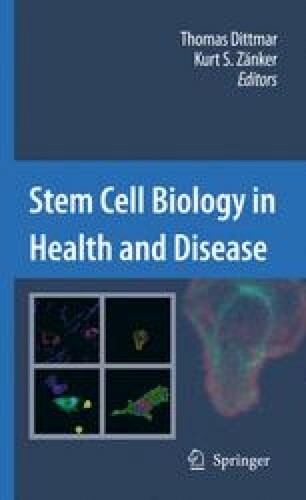 Confirmation and assessment of general applicability of cancer stem cell concept towards solid tumors greatly depends on development of reliable approaches to selectively identify populations of neoplastic cells carrying “stemness” features, such as extensive capacity for self-renewal and ability to undergo a range of differentiation events. This chapter describes such assays as sphere formation, side population isolation and cancer stem cell marker detection and addresses their potential pitfalls. Also discussed are the cell of origin of stem cells and remaining challenges in solid tumor stem cell research. Requests for reprints: Alexander Yu. Nikitin, Department of Biomedical Sciences, Cornell University, T2 014A VRT Campus Road, Ithaca, New York 14853-6401. Phone: (607) 253-4347. Fax: (607) 253-4212. E-mail: an58@cornell.edu. This work was supported by the National Institutes of Health grants to AYN (CA096823 and CA112354) and to MGN (NIEHS Toxicology Training Grant ES007052), and by NYSTEM award C023050 to AYN.